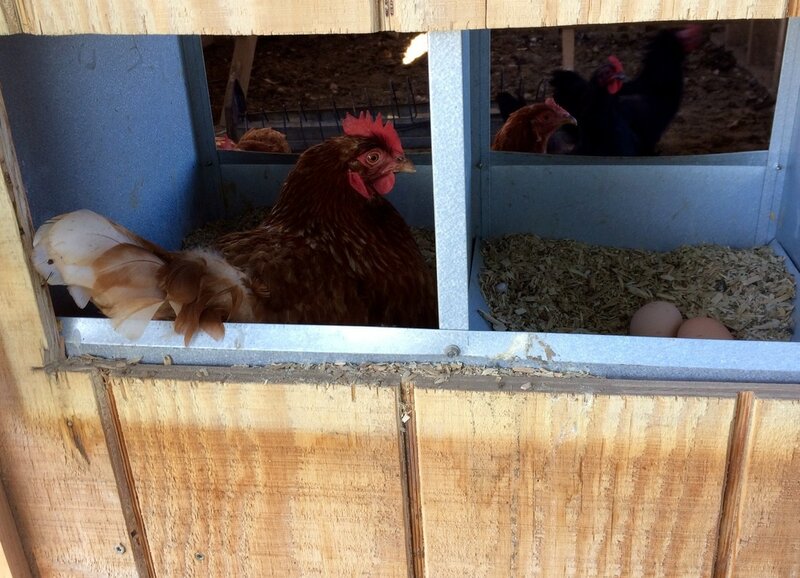 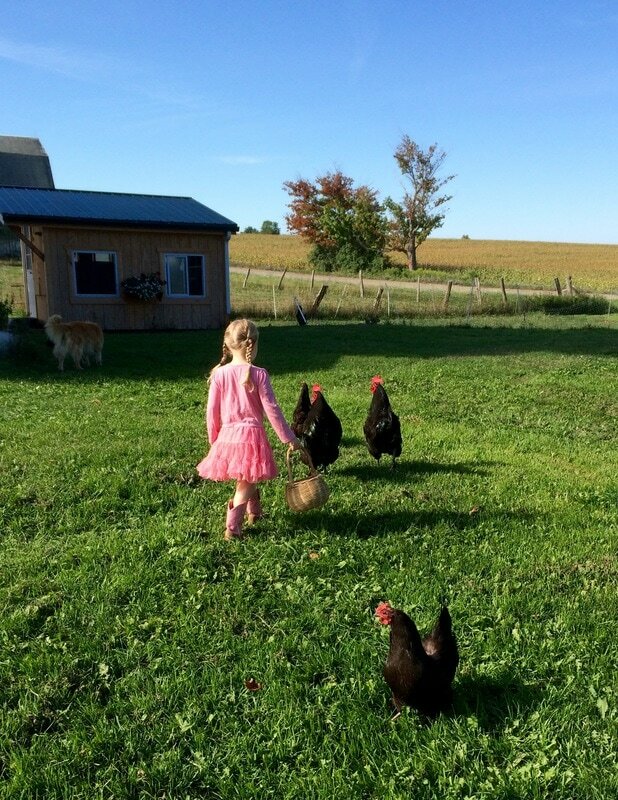 ​Our laying hens roam free, clucking and scratching at will. Our egg yolks are bright orange/yellow, indicative of a free range chicken. 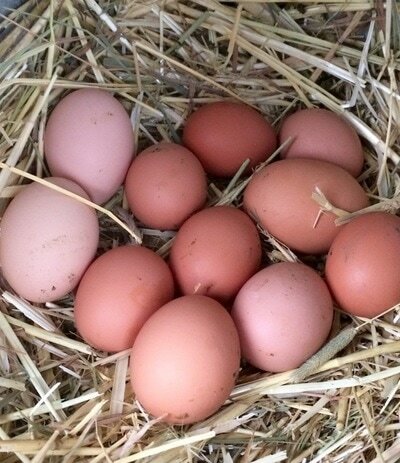 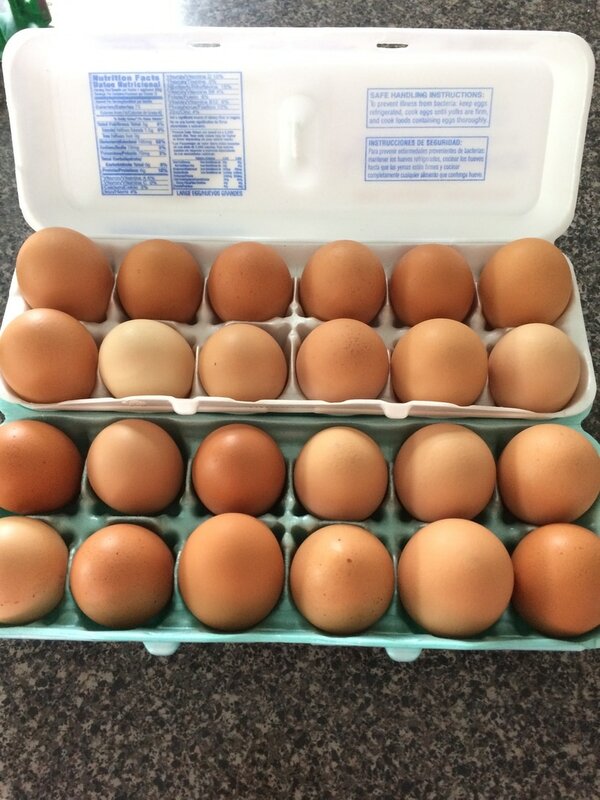 Nutrient rich and delicious, these farm fresh eggs are available year round as the hens lay.